Guindon Moving & Storage encourages you to be as informed as possible about your upcoming move, the services you will receive and how to make sure the service you select is right for you and your family. Ashley Home Store of Escanaba: stores.ashleyfurniturehomestore.com/store/US/mi/escanaba/2222-north-lincoln-rdThe central Upper Peninsula’s premier furniture store. Offering a wide variety of home furnishing and decorating ideas for your new home! 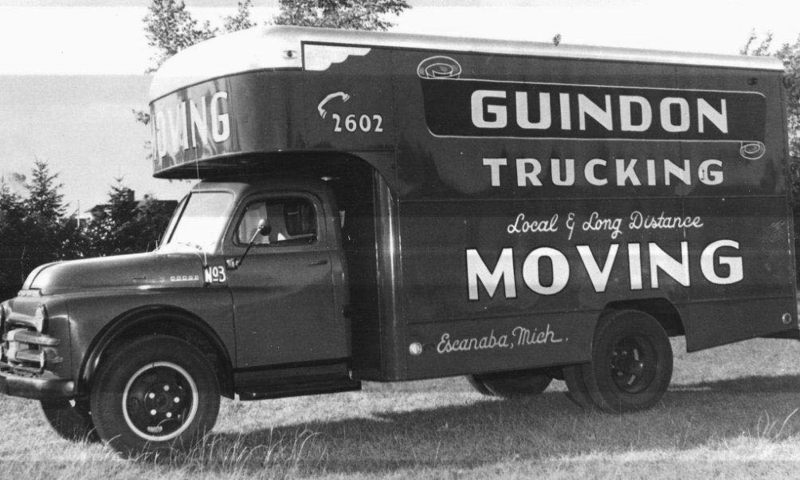 In addition, a Guindon Moving & Storage representative will be happy to assist you with any questions or information before, during and after your move.